As we have mentioned in a recent article, Bitcoin had broken the triangle pattern and now things are looking worse for the bulls. Following the breakout candle, no significant bullish activity can be seen, the price action continues to consolidate in a narrow range outside the triangle. Even though the bulls might be able to push the price higher, we expect heavy sellers to resume around the broken line. 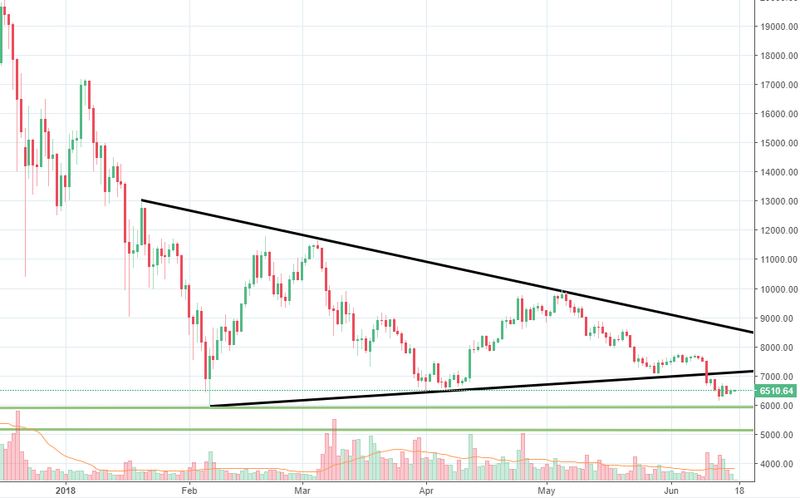 Only if the price breaks back into the triangle and if the bulls will be able to keep the gains intact, we might see a further continuation towards the top line of the structure. At the present time, that seems very unlikely and Bitcoin could continue to be under pressure. 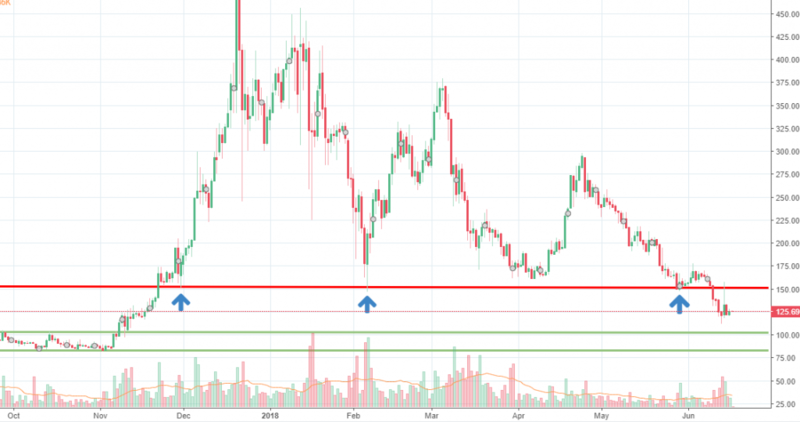 Support is expected around 5,900 where the 2018 low is located. 5,100 is another level where bulls could be active, so make sure to watch it, as well. 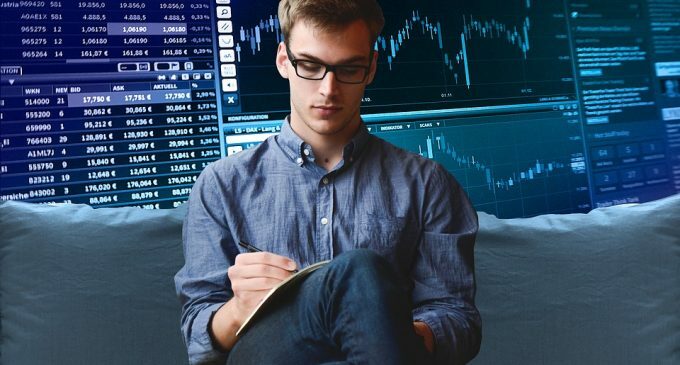 Ethereum had also been under pressure for the past week, in line with the Bitcoin performance. However, the buyers managed to erase some of the losses following the SEC comments which suggested Ethereum is not a security. The previous weekly low had been breached, which could communicate the pressure might intensify in the near term. Thus far, there is weak bullish activity around the 500 support level. That is why we maintain our bearish view for the upcoming week, the coin having the potential to continue lower towards the 400 area. Only a strong bullish daily candle that can drive the price well above the 500 support could negate that view. 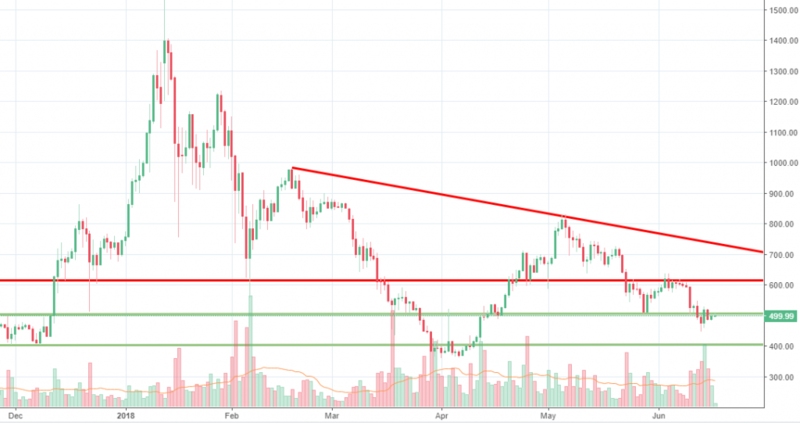 If that will be the case, the price of Ethereum might be able to advance higher towards a descending trend line, confirmed by two points at the present time. The price of Monero had continued to slide, following the breakout of the 150 key support area. Even though a good response from the bulls’ side can be seen three days ago, the sellers had resumed impulsively around the broken level and managed to keep the upside limited. We have a nice breakout pullback setup and the prospects of further gains look limited right now. We expect the price of Monero to continue to weaken towards the 100 psychological level. Below it, around 85 we could see another round of buying taking place. The overall picture suggests that there is limited hope for a new bull run like the one we saw in 2017. For the upcoming week, we expect the 150 key level to cap the upside and sellers are expected to resume strongly around it. That could be a good entry point for traders wanting to exploit the current bearish trend. In terms of ICOs that are still active, The Sun Exchange – a blockchain-based solar panel micro-leasing marketplace will run until June 21st, 2018. DAV – a blockchain based transportation protocol is another active ICO, according to tokenmarket.net and it will run until June 25th. Etheal is a blockchain-based incentivized global health platform and the ICO will start on 25th of June.